They impersonated at least 15 U.S. House members they did not work for and the Democratic Caucus, using their credentials to gain access to the system - a federal offense. 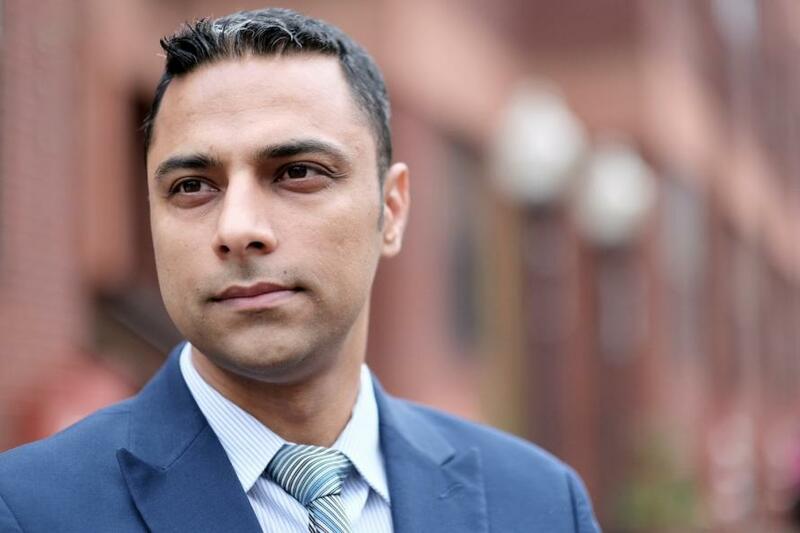 In what must surely warrant a Special Counsel by now, an internal House investigation concluded that Pakistani IT aides Imran Awan and wife Hina Alvi, along with Imran's brothers Abid and Jamal and a friend, impersonated at least 15 U.S. House members for whom they did not work - using their credentials to log into Congressional servers, before migrating data to a single server, which was stolen during the investigation, all while covering their tracks - reports Luke Rosiak of the Daily Caller. This, and much more is detailed in a presentation assembled the House's internal watchdog - the Office of the Inspector General, after a four-month internal probe. The OIG also concluded that the Awans' behavior appeared to be a "classic method for insiders to exfiltrate data from an organization," as well as indications that a House server was "being used for nefarious purposes and elevated the risk that individuals could be reading and/or removing information," and "could be used to store documents taken from other offices," the Caller reports. The internal document also shoots down any notion that the access was for some legitimate purpose - indicating "This pattern of login activity suggests steps are being taken to conceal their activity." The second presentation found "possible storage of sensitive House information outside of the House ... Dropbox is installed on two Caucus computers used by the shared employees. Two user accounts had thousands of files in their Dropbox folder on each computer," which is strictly against House rules due to fact that Dropbox is offsite. The only Democrat who appears to have attempted to intervene with the Awans' access is Rep. Xavier Becerra who ran the House Democratic Caucus server, knew about the unauthorized access, and tried to stop them according to the OIG report - however "the suspect defied him." That said, Bacerra does not appear to have warned other offices that might have been affected. “The Caucus Chief of Staff requested one of the shared employees to not provide IT services or access their computers,” the OIG report reads, adding “This shared employee continued.” Unfortunately, while police were keeping tabs on the server as a primary piece of evidence in their ongoing investigation, they discovered in January that it was taken from under their noses and replaced with a different computer"